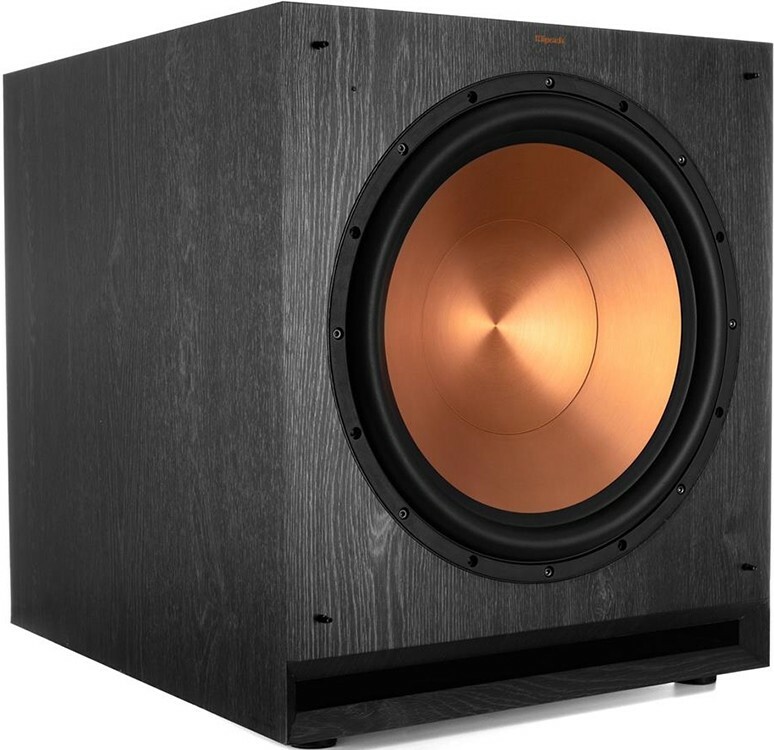 Klipsch SPL-150 is the biggest of the SPL Series subwoofers with a 15" Spun Copper Cerametallic woofer housing the ability to shake the floors across a large area. 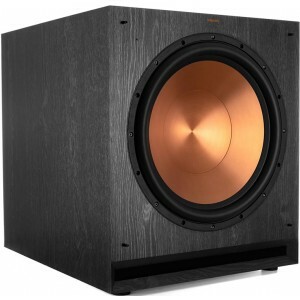 Klipsch SPL-150 is the largest of the SPL Series with a punchy 15" Spun Copper Cerametallic woofer. 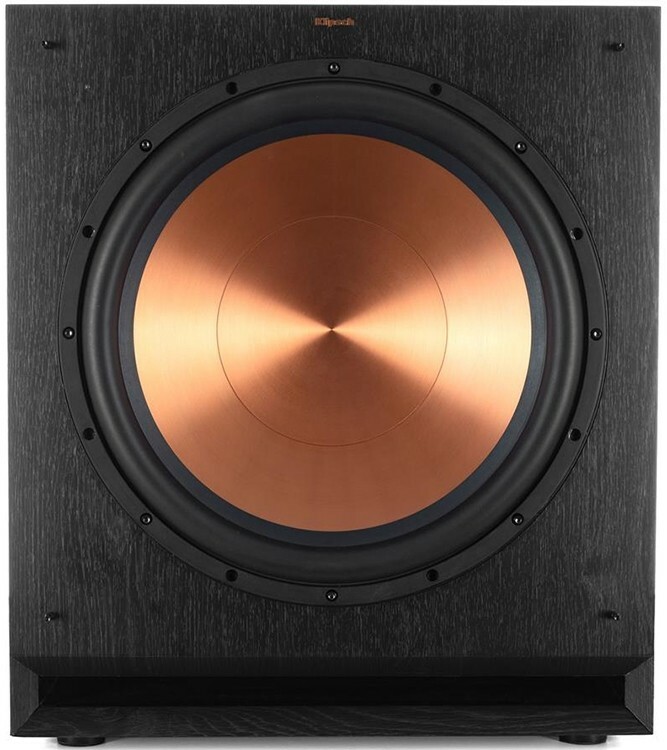 Spun Copper Cerametallic woofers are very light and rigid ensuring notable low frequency response with least cone breakup and distortion for greater, purer output using scarcer amplifier power. The integrated, high efficiency amplifier hosts an analogue preamp design which preserves the original signal path for clearer, authentic reproduction. The Class D output stage guarantees optimum efficiency for full output, detail and low frequency power. Patented internal geometry reduces port noise for clear undistorted low frequencies while the front-firing design enables flexibility in placement. 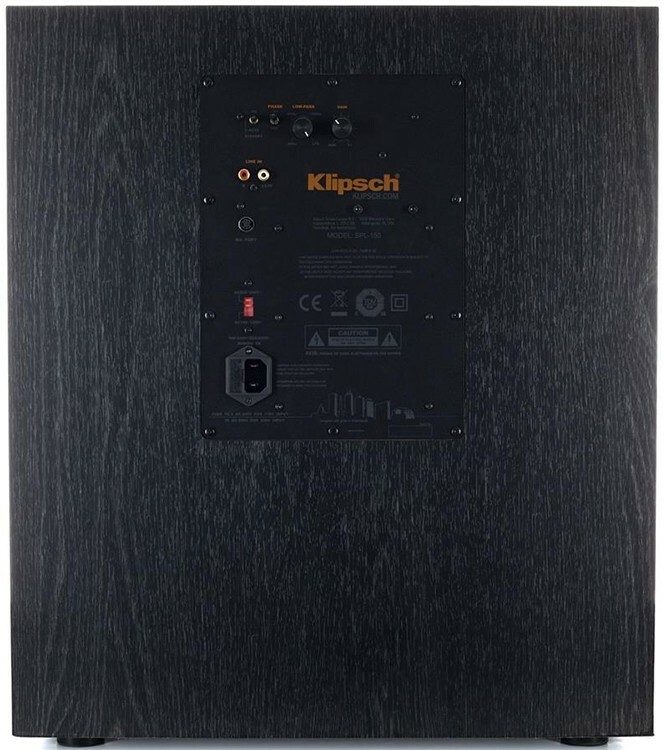 Klipsch WA-2 Kit (sold separately) enables high-res wireless connectivity for easy positioning anywhere in the room and maximised output and low frequency response. Link up to four WA-2 wireless kits to compatible subwoofers in an individual room for a fully wireless connection. Low Pass Crossover and Variable Phase control enables tuning to match to your Klipsch speakers and room for the ideal bass level. Line Level / LFE RCA ins are compatible with home theatre receivers. 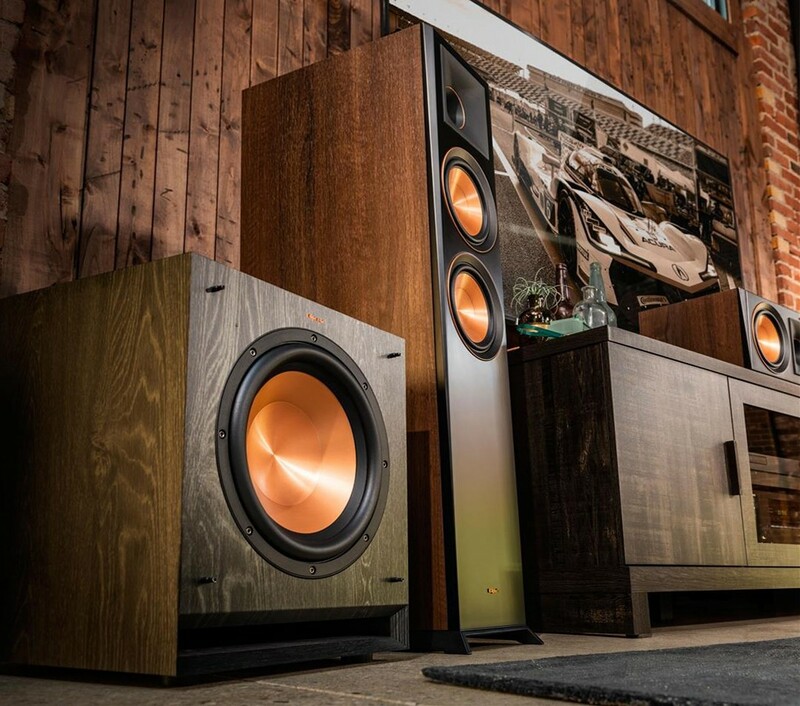 Both the RCA and wireless inputs grant the ability to use a sole subwoofer with multiple systems in the same room. The wireless input can also be used for your home theatre set up and the RCA for a dual-channel system, without the need to switch inputs when shifting between systems. Shock-damping rubber feet, steel grille posts and a woven cloth grille give SPL subs a high-end look and feel. Scratch resistant durable ebony finish looks like real wood and covers the entire cabinet. Exceptional efficiency meets global standards and reduces energy costs for user.